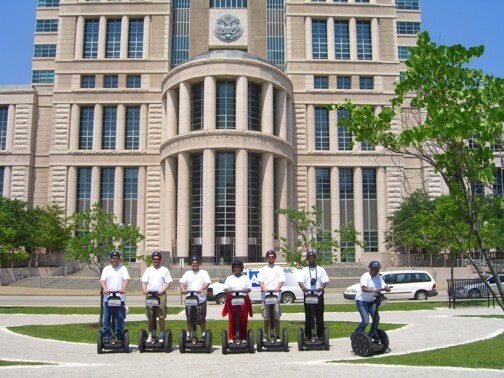 "This tour was really great and I would recommend this to anyone. I give this experience an overall 10"
"More fun than I ever expected. 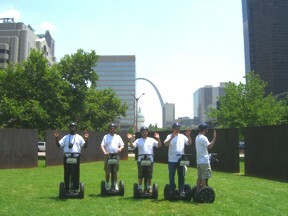 Joe made learning the Segway fun and easy. 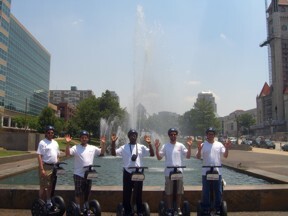 My team enjoyed the tour thoroughly! We will definitely take the tour again!" 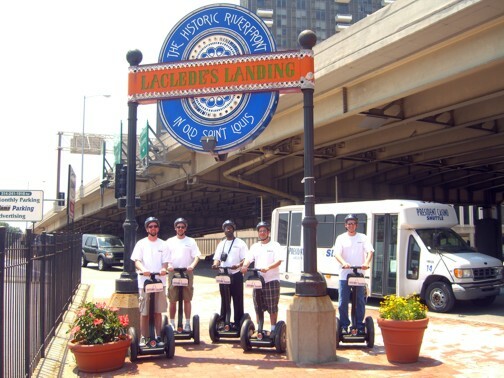 "Great way to see the city & learn about it too. 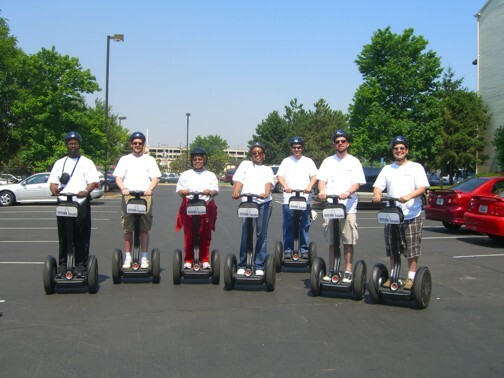 Segway's great fun!!!" "I thoroughly enjoyed my time. Joe was great." "That was awesome. I will bring my wife back with me next time. Good luck with your business." 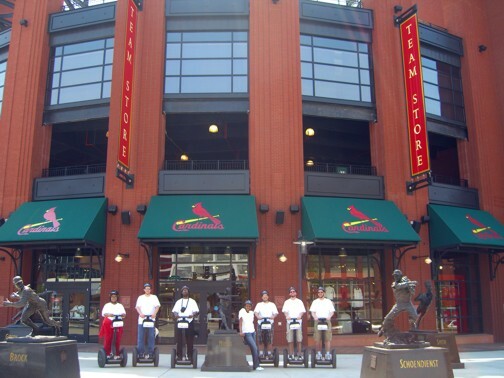 "What a great way to spend a few hours in St. Louis - would recommend this to anyone! :-)"
"Great tour! Great pace & overview of the city. Really enjoyed it."